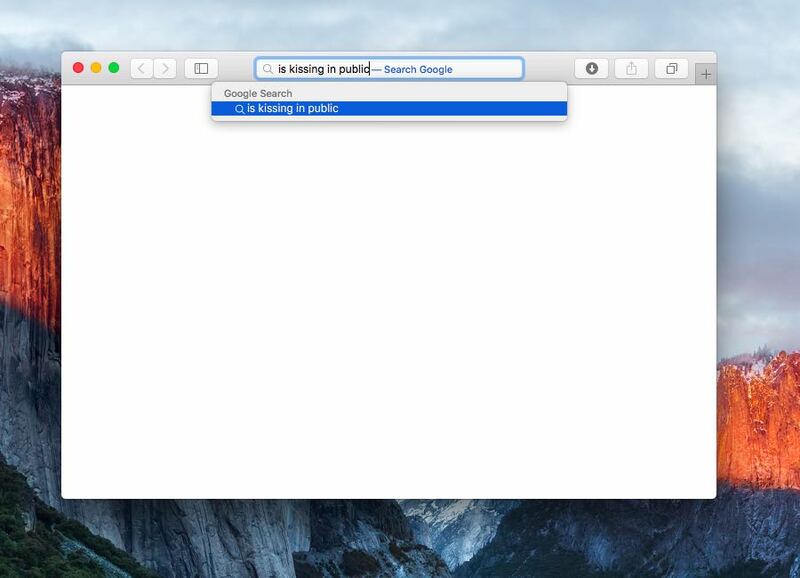 Safari’s Smart Search Field is tremendously useful. This unified search and address field performs functions of the separate address and search fields found in older editions of the browser. The Smart Search Field lets you type in either an URL to visit or a search query to send to the default search engine. It’s also a place where search suggestions automagically pop up as you type. 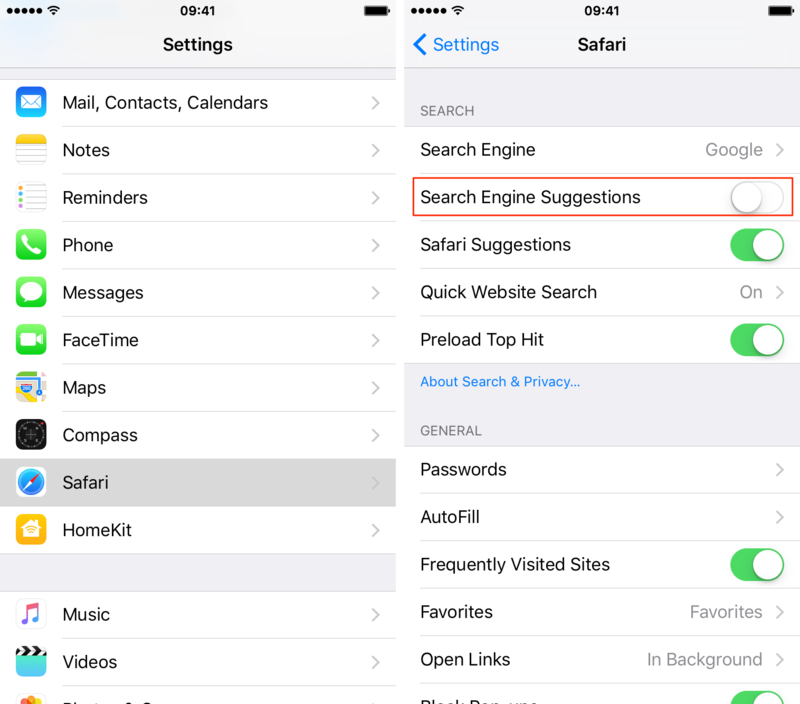 Suggested search terms are supplied by the search engine selected in Settings → Safari → Search Engine. With this cool feature, you can type just the first few letters of a query and rely on the search engine to help you complete the search term without needing to type out the rest of your query. Bt certain users may not be fond of this feature for privacy reasons. If you’re among them, use step-by-step instructions provided in this tutorial to turn suggested search terms off in Safari for iPhone, iPod touch, iPad and Mac. 1) Open Settings on your iOS device. 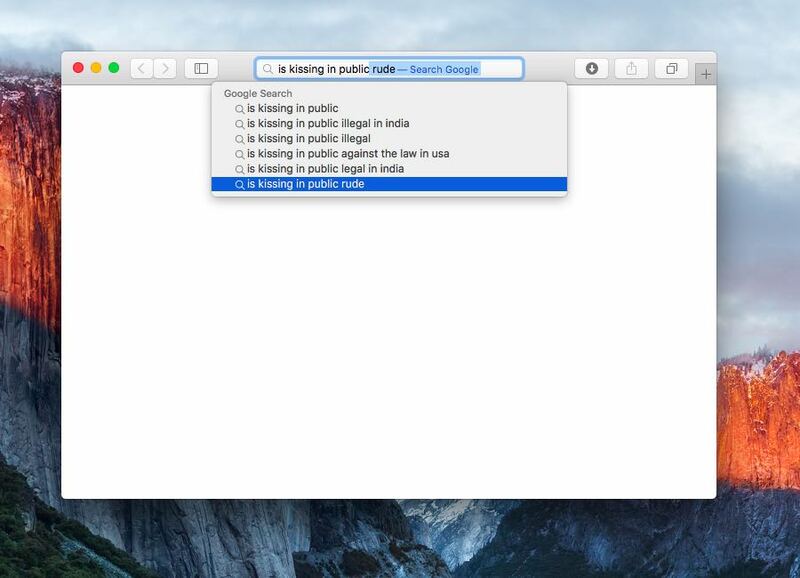 3) Turn off Search Engine Suggestions under the Search heading. Safari for iPhone with search engine suggestions enabled, at left, and disabled, at right. 2) Select Preferences in the Safari menu. 3) Click the Search tab. 4) Untick the box next to the label “Include search engine suggestions”. Doing so will exclude suggested search terms from popping up as you’re typing a query into Safari’s Smart Search Field. Disabling this feature has two effects in Safari. Firstly, the browser will stop sending the search engine your partial search terms as you type them. And secondly, the search engine won’t send Safari search suggestions to show in the results list below the search and address field. If you like this article, check out our comprehensive Safari how-to archive. 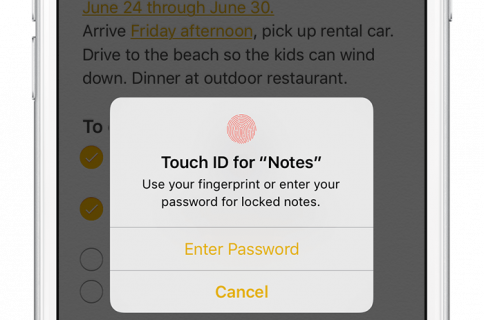 Submit ideas for future how-to coverage at tips@iDownloadBlog.com.